Successfully integrated maternal depression screening in five LIFQHC’s pediatric settings. Delivered 20 trainings to over 300 medical providers and health center staff. Enabled over 400 screens to be given to postpartum women across all five practices. Created a comprehensive Resource Directory outlining available resources and supports for mothers in need of postpartum supportive services. 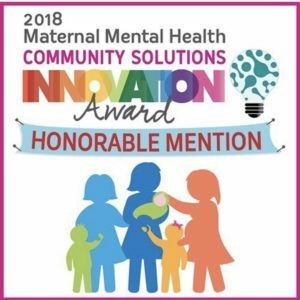 Enhanced staff practice to provide information about maternal depression and supportive services to all pregnant and postpartum mothers attending well-child or well-woman checkups. Partnered with numerous community organizations to provide direct educational content to pregnant and new mothers across Long Island at more than 20 events, including health fairs, baby showers, and faith-based events. 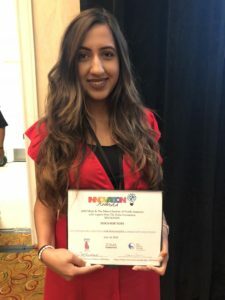 Led workshops to spread professional awareness at several conferences including the 2017 Long Island Infant/Toddler Resource Center Annual Conference, 2017 Parent Child Home Program (PCHP) Conference, Postpartum Support International (PSI) Annual Conference 2018 and the APHA Annual Meeting in 2018. 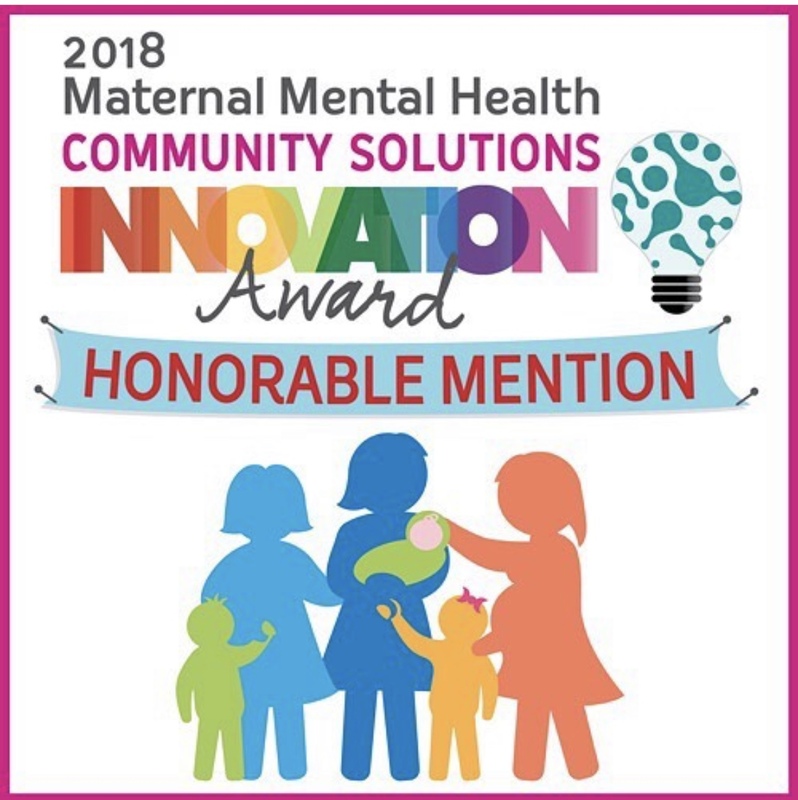 Received a 2018 Honorable Mention in Innovative Community Solutions at the Maternal Mental Health Innovation Awards by 2020 Mom and the Marce Society of North America. With your support, Docs for Tots will continue to provide technical assistance to practices across Long Island in their efforts to improve early childhood outcomes with screening and early intervention. In 2019, we are replicating our efforts into an Adverse Childhood Experiences (ACEs) screening collaborative with multiple new practices on Long Island—and we need your help! This entry was posted in Maternal Depression Screening. Bookmark the permalink.